We depend on our cars to give us transportation. Many of us have been in that situation where the light comes on saying that we are due for an oil change, even if we have a newer car. For those of us who have older cars, we might find that we look at that little sticker and start panicking at the date on the sticker. We think we can put off the oil change. 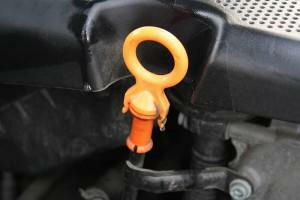 However, did you know that you might be doing more damage to your car than you think by not getting the oil change? 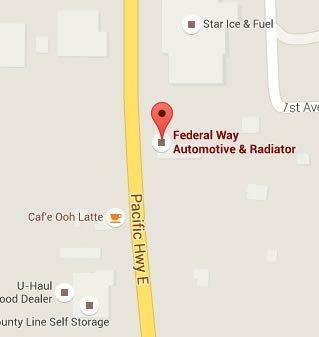 Getting an oil change and tune ups from Federal Way Automotive & Radiator can help prevent things happening to your car that might have you spending more money fixing than you would like. Here are a few reasons that it is so important. 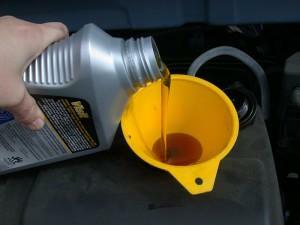 The first thing that oil changes can prevent is the breakdown of the engine. The engine depends fully on this. One thing that oil does is that it keeps the chains in the engine hydrated. When the oil is contaminated or low, this will cause the pistons to rub together and might eventually break the chains. Others have seen that it can blow the engine and in more drastic situations, you might find that the engine could catch on fire. Since this is work done on the engine, should this happen, you are looking at a good amount of money spent fixing this. Another thing that they do is they keep the oil fresh. As we drive, we pick up all this dust and other contaminants that get into our car and eventually into the oil. When these mix up, one will find that it builds up over time. By the replacing of the filter and the replacing of the oil, the oil change lessens the chance of a build-up of what auto mechanics call sludge. When there is a build up of this, the car might have issues with other motor parts as it can stick to these parts. There are many people who drive around without even checking their gauges. They might even wait for the check engine light to come on to tell them that these levels might be low. However, you have just read about how important oil is for the car so you can imagine the damage done should you not have enough oil in it. With a regular change, they can rest assured that they have the amount of oil that they should have in their vehicle. Too many things could happen. While it might seem a burden having an oil change done, one should consider making the time and making this something that is just second nature of owning a car in Federal Way. In the scheme of things, the amount spent on having this done if a person doesn’t do this on their own evens out. There are all too many who have known someone who had to have the engine replaced or work done. The amount spent in paying someone to do this let alone parts is way out there. We hope by reading this, you will see that it’s not just a blow off as what some would think. Rather, it’s something to take into consideration. The benefits of doing this might mean that you keep the car far longer than one would have anticipated. It keeps the engine running smoothly so you are getting the best mileage that your vehicle can give you. This is something that many of us would like with our vehicles as many of us don’t have the money to go out and get a new one. Mark your calendar or make that appointment the next time it comes up for you, or contact us today to learn more. Had my car’s oil changed up in a lunch break and was back to work on time. Good job.